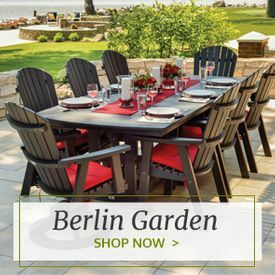 Never run out of seats for your guests at another garden party with a set of folding chairs from Outdoor Furniture Plus. Folding chairs are extremely convenient and great in a pinch when you have more guests than your normal seating can handle. 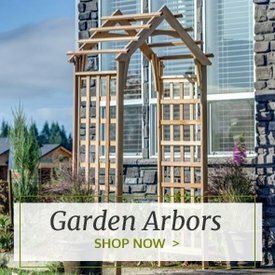 Keep them stored conveniently in a shed or closet and only pull them out when you need them. These folding patio chairs pair perfectly with our drop leaf tables for hosts that don’t have a lot of outdoor space to spare. 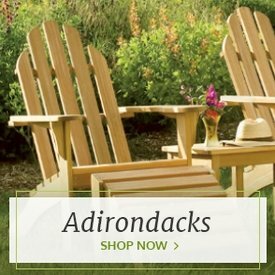 Our outdoor folding chairs are made from the best weather-resistant, durable and attractive materials such as hardwood, aluminum, resin and more. You’ll get years of use out of these patio chairs, even when they’re left out in the elements. 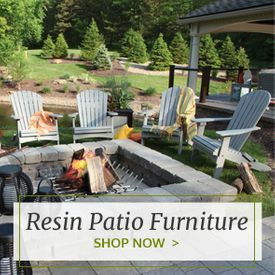 They’re also designed and manufactured by some of the most popular outdoor furniture companies to ensure that you get the best-quality products. 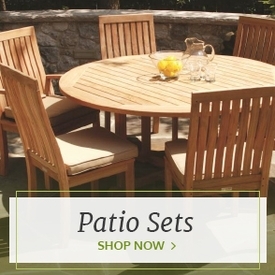 We’re also able to provide you with incredible prices and convenient shipping on all of our patio furniture.